The village of Bozhikivtsy in Derazhnya district is six kilometers to the west from Slobidka-Shelekhivska. 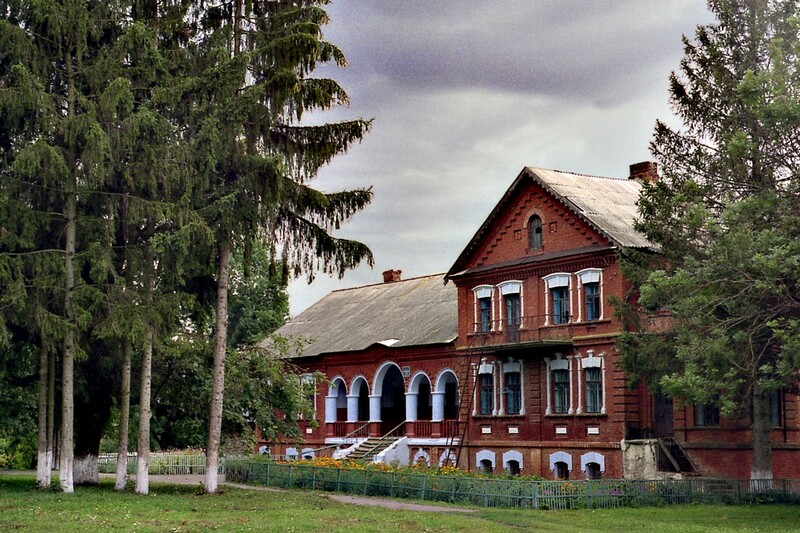 There is no one more building of its kind in Podillya like the farmstead in Bozhikivtsy. It is a spacious, built from red bricks with arcades of galleries mansion which captures your attention from the first sight. It is surrounded by a park with an outhouse for servants and an outbuilding. The farmstead was built by Zdislav Colonna-Cesnovsky in 1901. His surname had the unit of two ancient family lines, Italian Colonna and Polish Cesnovsky whose descendant he was. Italian family of Colonna was well-known in Europe and in 13th-16th centuries it played a significant role in medieval Rome. Its representatives held the highest posts in army and state and influenced the Papal elections. A scientist Edigo Colonna was a teacher of Philip the Handsome Pope (1247-1316), Hirosphere Colonna(1452-1523) was in command of imperial and pontifical army, Pompeo Colonna was a cardinal and Neapolitan vice-king since 1530…And there were more and more others. Our Colonna from Podillya didn’t have great achievements and titles but he was a real owner of his lands. He had extensive lands, a distillery, a mill, a brickyard, a smithy and a stable. He was also kind to his servants and after finishing the harvest time he usually organized a big feast for those who worked on his lands. There were a lot of them, more than 1300 people. The landlord of Colonna had three sons and hoped to leave his estate to them but a revolution in 1917 destroyed his plans and he left Bozhikivtsy for Poland with his family. 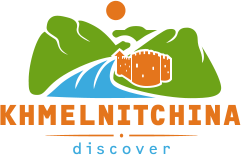 The farmstead was nationalized. The building changed into school, the outhouse became a kindergarten and the outhouse gave its place to a village club. The distillery was reconstructed into a starch factory which worked till nowadays. So the building of a farmstead has been a place for the school since 1923. 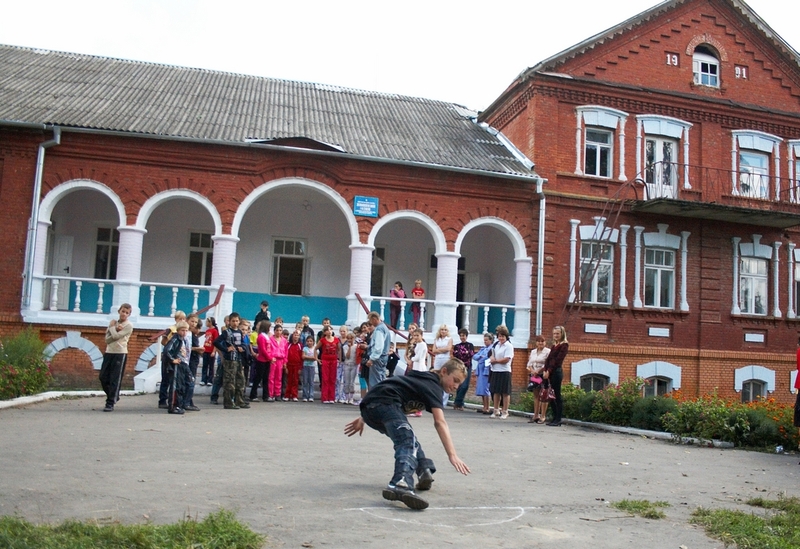 There are some well-known Ukrainian people who were school leavers here in Bozhikivtsy. Dmitro Prilyuk (1918-1087) was a journalist, writer, Doctor of Philology and a professor. 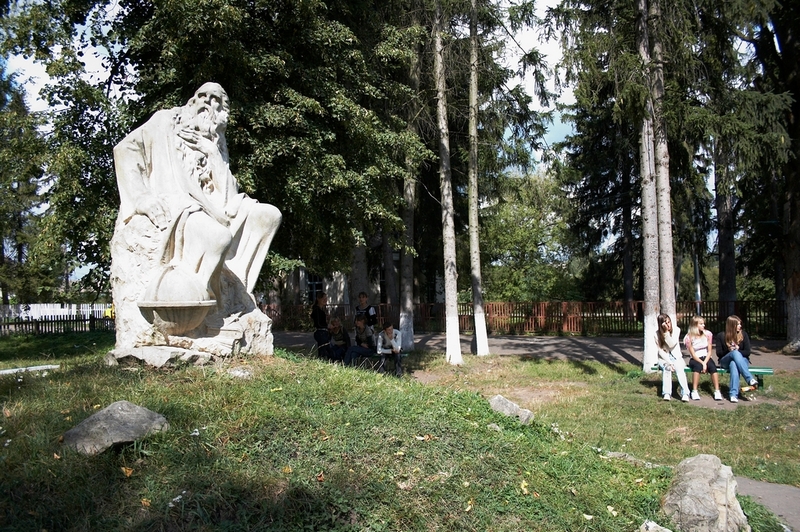 Boris Oliynik (1934-1999) was the first president of Ukrainian railway and Korchoviy V. is one of the last school leavers who gave a sculpture “Thinker” to the village as a gift and it was set up on the square in front of the country estate.